Upload Your Own Image - We will Custom Print ANY IMAGE on any Magpul Industries, Pelican Products or Urban Armor Gear Case for you! 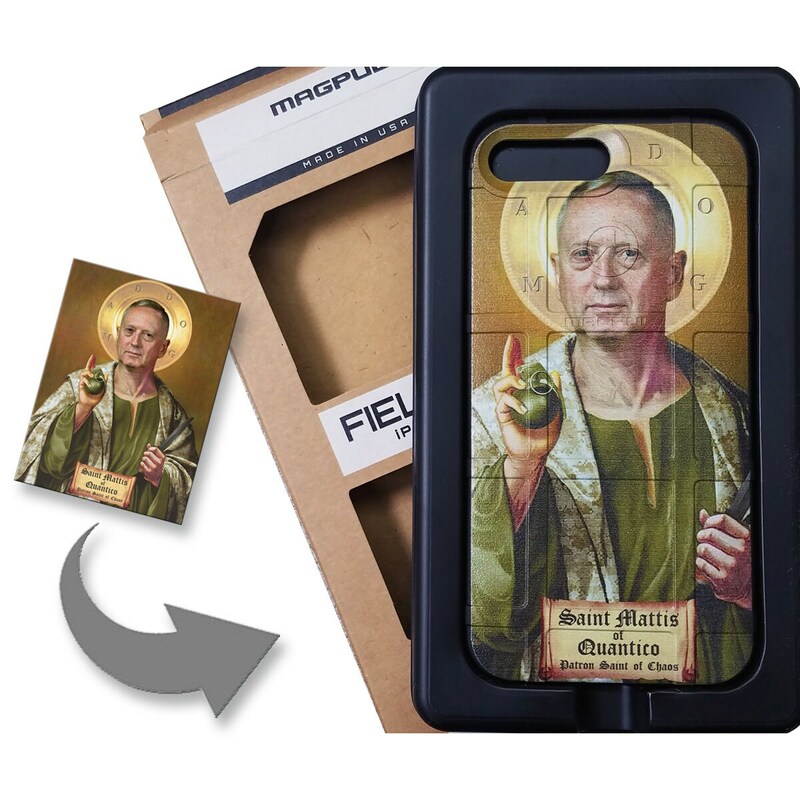 **After placing your order, send a high-resolution 300dpi image of what you want to be printed on your case to sales [!at] egotactical.com, referencing your order # and we will get to work! Wunderschöne und genial gemachte Cases. Wir sind total begeistert. Würde jederzeit wieder hier bestellen, falls weitere Cases benötigt werden. Perfekt und vielen Dank! Awesome job on the graphics...very pleased!